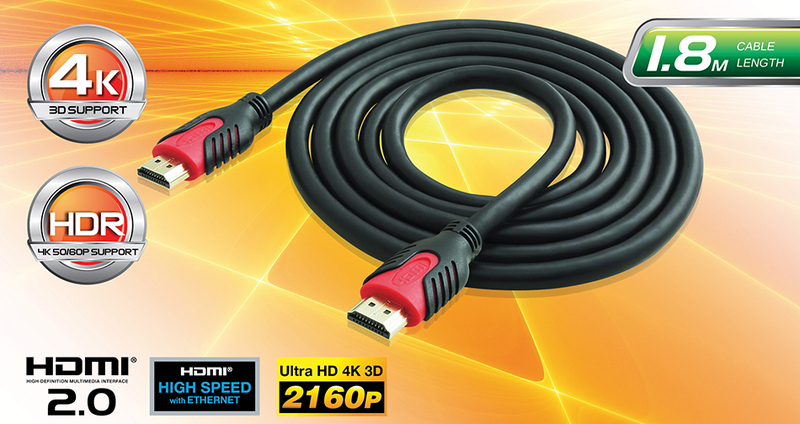 CLiPtec OCD560 Ultra HD 4K HDMI 2.0 Cable delivers many new features to take your audio/video entertainment to the next level. 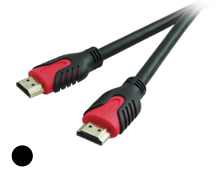 The most important change that HDMI 2.0 brings to the table is an increase in bandwidth from HDMI 1.4's 10.2 Gigabits per second (Gb/sec) rate to 18 Gb/sec. t also adds other features for future compatibility, including an increase to 32 audio channels over HDMI 1.4's eight channels, higher audio sample rates and 21:9 aspect ratio support. 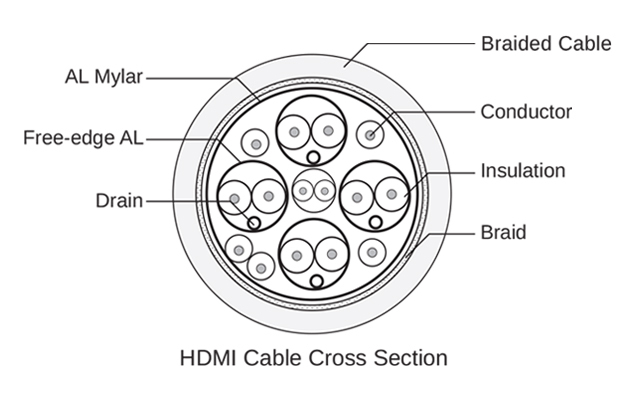 However, all of these features are less important than the impact on UHD-resolution content. Enables transmission of High Dynamic Range (HDR) video. 4KX2K/60 (2160p), which is 4 times the clarity of 1080p/60 video resolution.